The Waseca SWCD displayed information on programs and history of the District, at the SROC Open house. Tyler Polster answered questions and gave information on the programs for landowners. He also answered questions on Buffers and their benefits. The Waseca SWCD participated in the Farm America Fall Festival with information on the many programs and activities the Waseca SWCD has to offer. Also included in the presentation was a history summary of the programs that have been done in the past over the 70 year existence of the Waseca SWCD. Mark Schaetzke, District Manager and Cheri Brummund, Administrative Assistant answered landowner questions over the two day event. Waseca County Fair Booth, Waseca SWCD Staff: Mark Schaetzke, Tyler Polster and Cheri Brummund, SWCD Board Members: Keith Morgan and Jessie Shaffer, NRCS Acting DC: Justin Ross and Dan Guse, Contracted NRCS General Clerk II took turns at the fair booth. There were a number of questions on the programs and what the SWCD does for landowners in Waseca County. Pictured below is the Rain Simulator. Mark Schaetzke, Distirct Manager, gave daily demonstrations at the fair explaining how the rain filters through different types of soils. 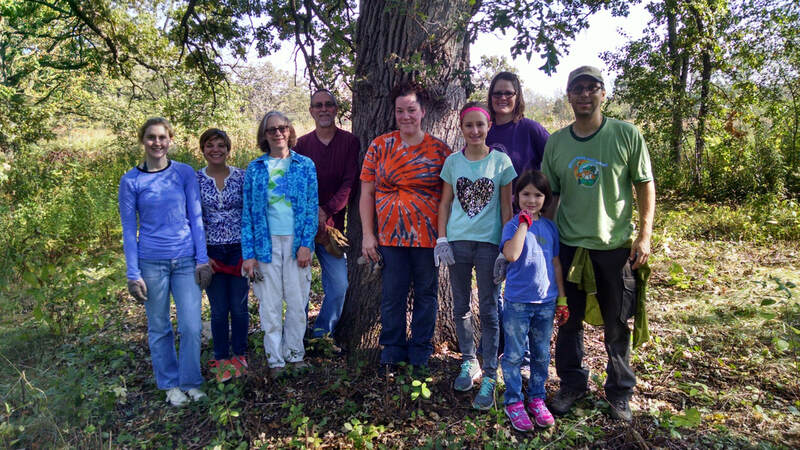 Above, our Board Supervisor, Jessie Shaffer (center), is with others volunteering to remove invasive spieces, specifically Buckthorn from the area. This was taken at Quarry Hill Park on National Public Lands Day. 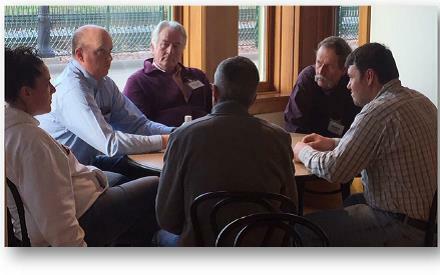 Jessie is also involved with LeSueur River Watershed Network Steering Committee.